Without even knowing it, you could be harming the quality of your coffee beans. If you're not careful, you could be depleting your favorite morning brew of its optimal flavor - and that's a very scary thought. Make sure you're doing all you can to create the best tasting coffee. Follow these tips for storing your beans. Proper coffee storage begins with the right container. You can keep coffee beans in the bag they came in, or you can spice things up a bit and store them in a jar of sorts. If you're like us, you appreciate all of coffee's qualities - including the look of the beans. Pour the beans into a mason jar so you can see when you're running low and you can keep your most treasured drink on constant display. After all, isn't the best food and drink the kind that can double as decoration? A cool, dark place is perfect for coffee beans. Although the refrigerator perfectly fits this description, you should never store beans in there. Instead, keep them on the counter in an air-tight container away from direct sunlight. Every time coffee beans are exposed to moisture, their taste deteriorates a little. They should stay in a dry place and covers should always be screwed on tightly, otherwise the intensity of the bean can suffer. 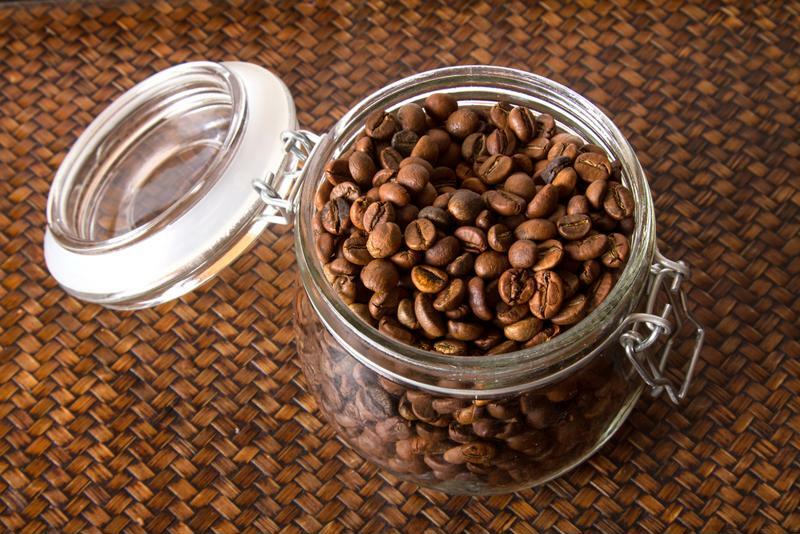 Keep coffee beans in the freezer to keep them fresh. If you bought the beans in bulk or you're simply a slow coffee drinker, you can always keep them in the freezer. As a rule of thumb, they should be kept in there if you anticipate not using them within a month's time. Store them in a bag and remove all of the air from it before sealing. When taking them out of the freezer, allow the beans to defrost before opening the container. Remember - when beans are exposed to moisture, the taste degrades. For this reason, you also shouldn't place them in a freezer more than once. If you have a large quantity of beans, separate them into serving sizes and store them in the freezer that way. It's sad to think about, but sometimes you need to part ways with old beans. Coffee that's in an air tight container on top of your counter should keep well for about two weeks or so. 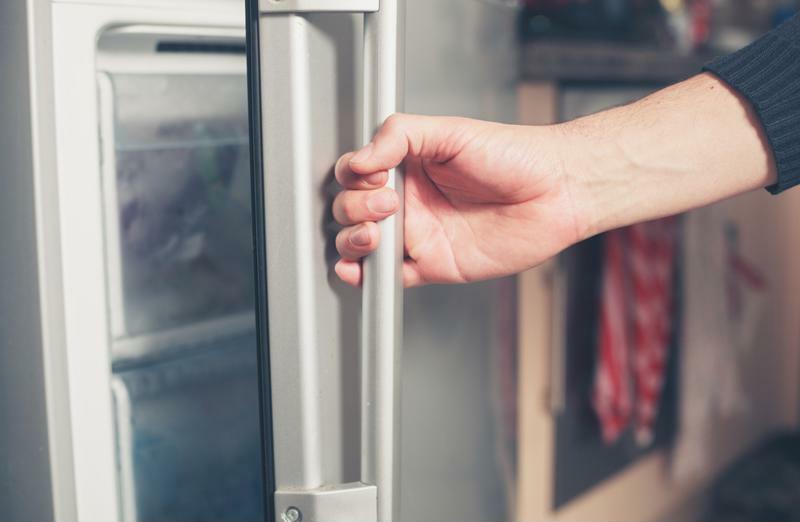 When beans are stored in the freezer, they can stay fresh for a month. For optimal freshness protection, store the beans in full. After all, there's nothing like freshly ground coffee.